I have tackled a multitude of sewing tasks in my many years in business, and even after all this time, clients still bring me surprises. Challenges conquered include repairing wet suits, making a waistcoat for a full sized lobster mascot, creating a hand embroidered wedding gown and creating spider costumes for a local pantomime. Being independent from bridal shops means that Bluebell Design works with many brides who have purchased their dresses online and need them adjusted to fit perfectly. Some brides want additional features such as crystals or trimmings added, to personalise their dress. Sometimes it's just a case of getting the hem the right length, a simple touch that makes the dress perfect for my bride's big day. Making up from a commercial pattern in your own fabric. 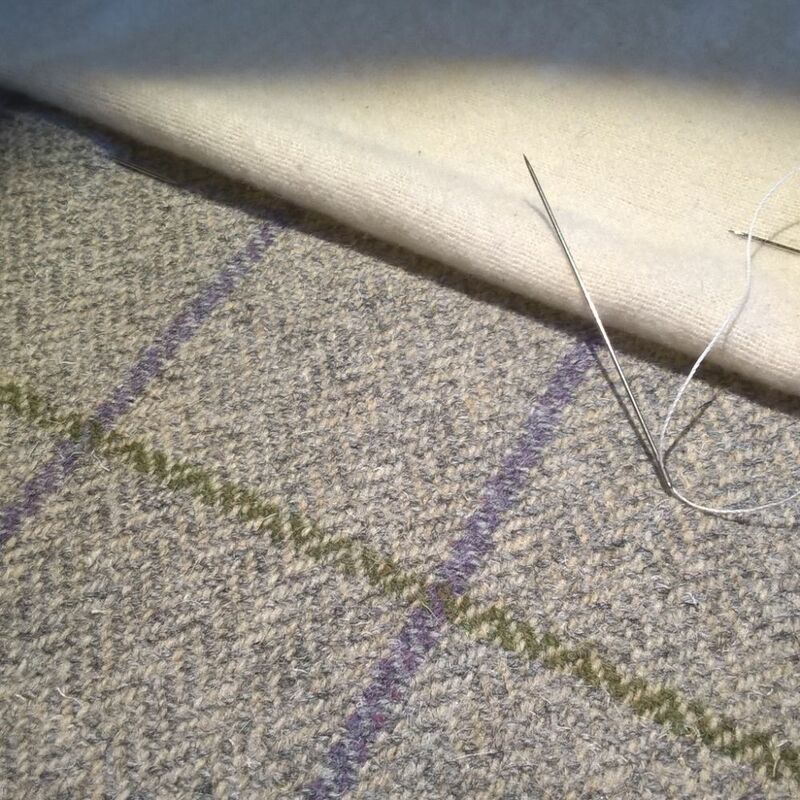 Creating a made to measure pattern, just for you. 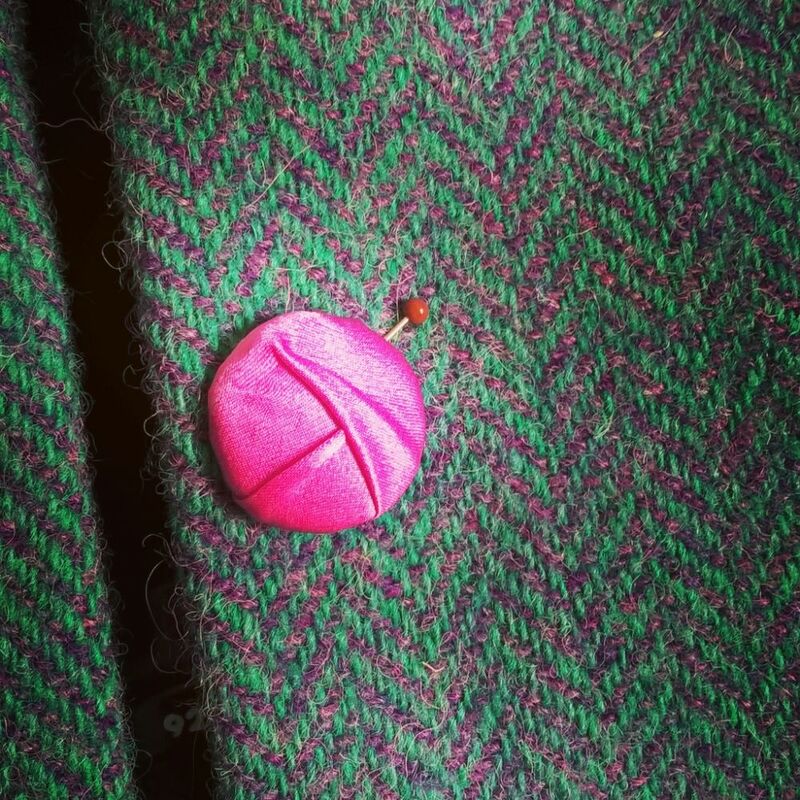 Couture sewing and finishes such as handmade buttons. 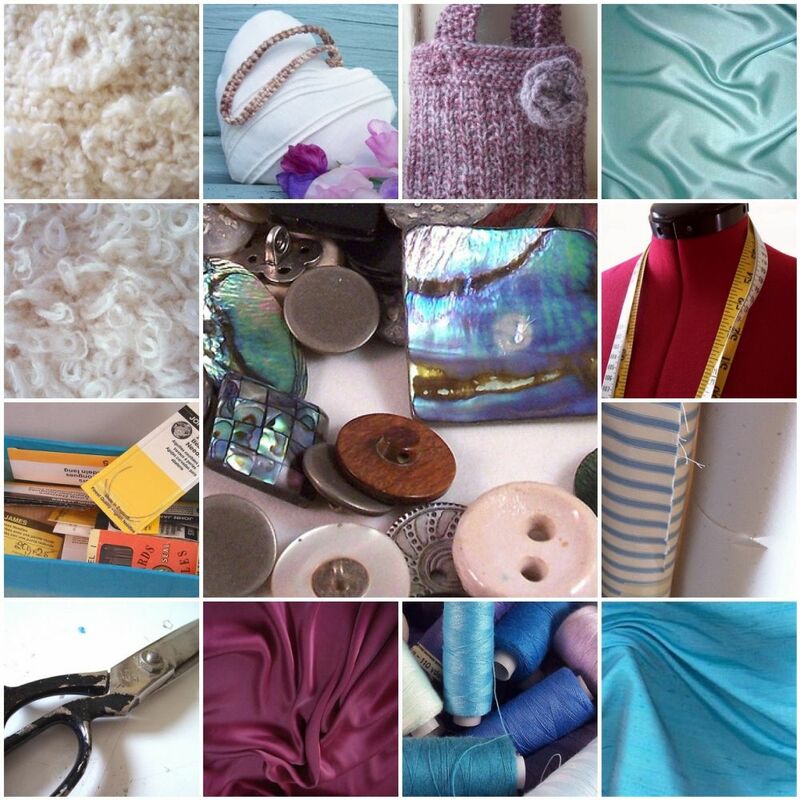 General alterations and repairs, eg shortening trousers or replacing zips. Fitting purchased garments - bridal and evening wear welcome. 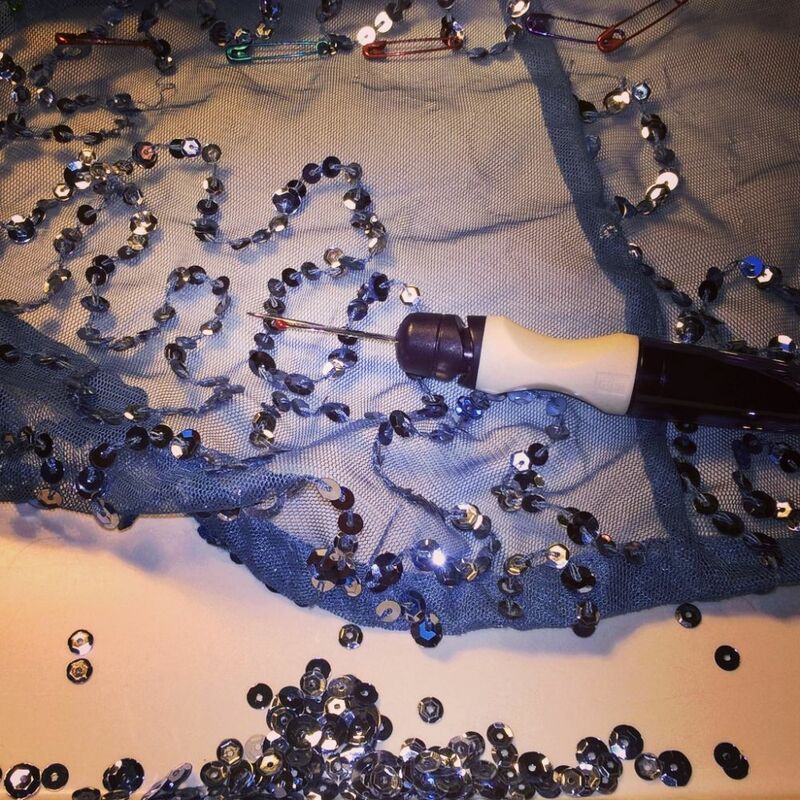 Adding embellishment and embroidery to garments for originality. Simple quilts. Memory quilts (from a loved one's garments) are a speciality. 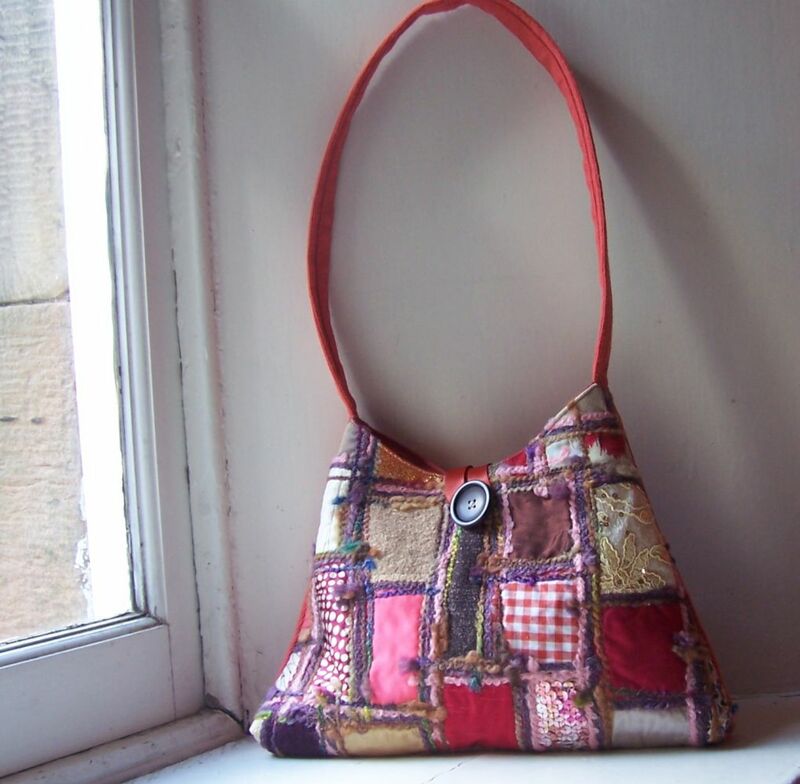 One of a kind textile designer hand and shoulder bags.